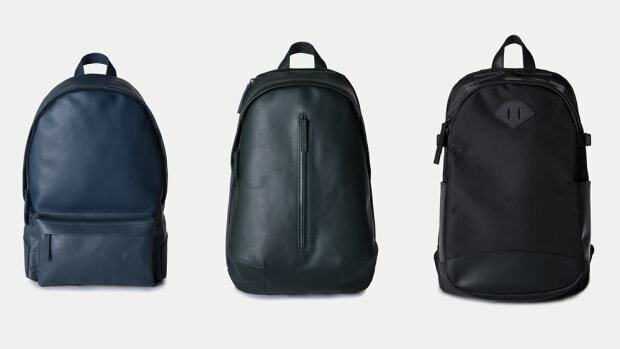 The Canadian activewear brand adds a pair of sleek new bags for Fall. 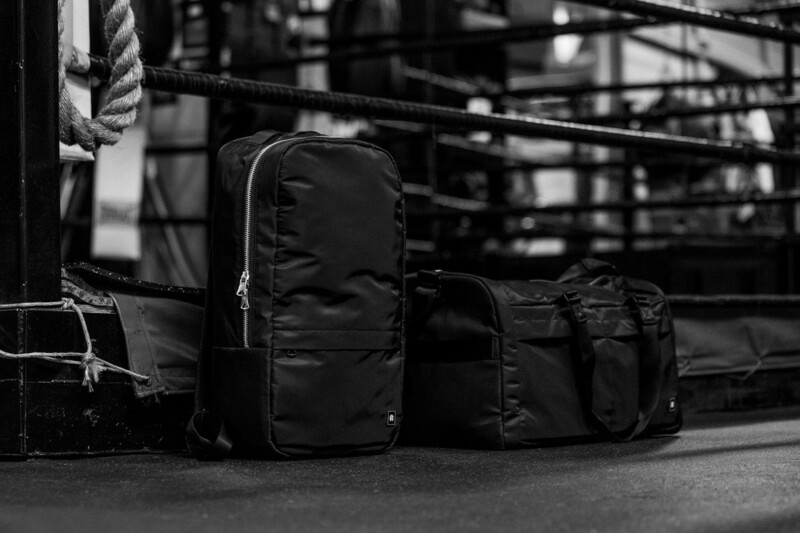 Whether you need a bag for the gym or your travels, Reigning Champ&apos;s new Signature Bag collection follows that same no-nonsense, minimalist aesthetic as their activewear range with high density woven nylon construction. 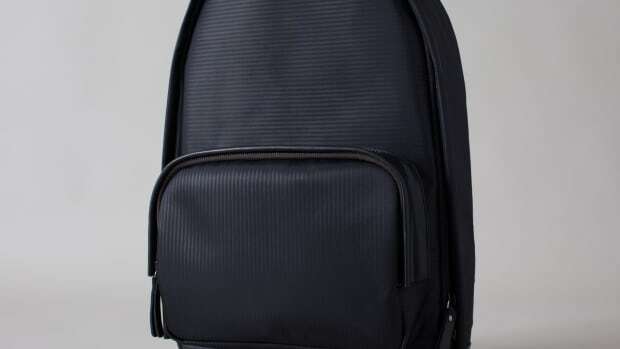 The bags come in two styles: a daypack with a super clean design featuring heavy gauge YKK zippers, padded sleeves for your devices and documents, and a complimentary shoe bag. 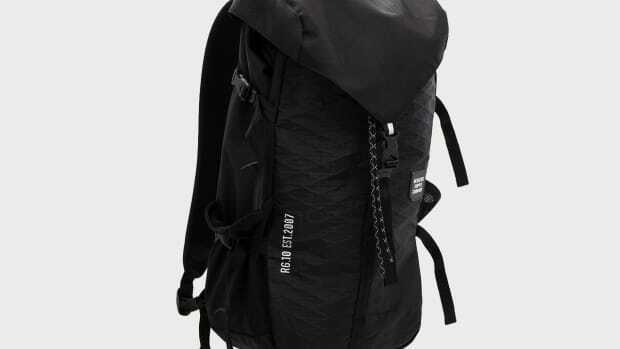 The 45L duffel features that same styling with plenty of room for a few days of travel and array of pockets to keep it all organized. The Korean label delivers a strong collection of bags for the Fall. Subtle textures decorate Haerfest's latest bag line. The bags celebrate the boutique's 10th Anniversary.